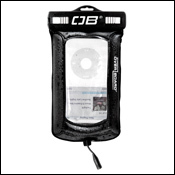 Overboard Waterproof iPod Nano Case. 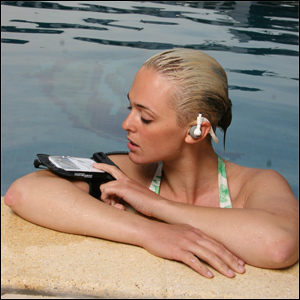 Waterproof MP3 Player. 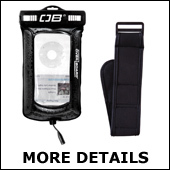 Fits the iPod Nano 1st, 2nd, 3rd, 4th & 5th Generation MP3 Players. 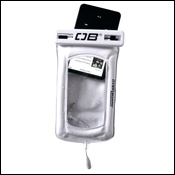 Create your own underwater MP3 player. We recommend you use Overboard Headphones with this case as your best buy for overall quality, comfort and value. Compatible with Overboard, Aquatunes and H2O Audio waterproof headphones. 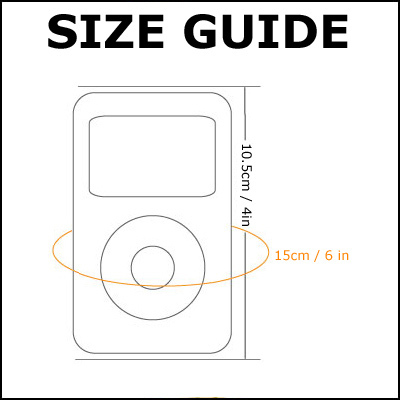 Dimensions of MP3 Player Case: Circumference 6in/150mm, Length 4in/110mm.